Weekend crash in Surrey claims woman’s life. 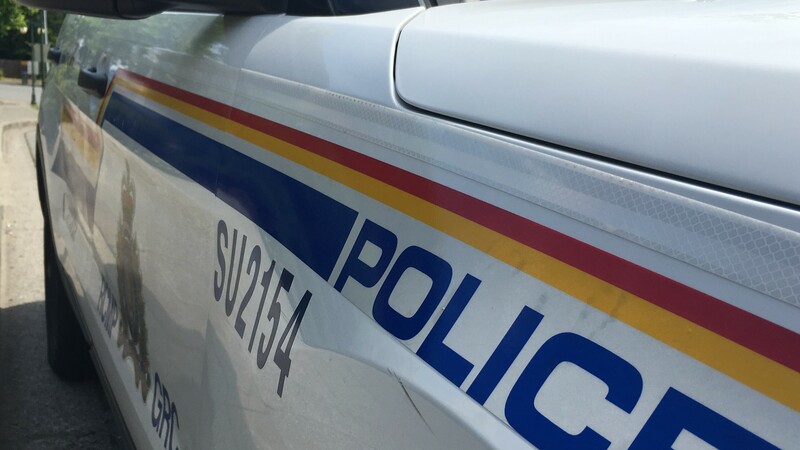 On December 2nd, 2018 at approximately 12:45 A.M., Surrey RCMP received multiple 911 calls reporting a collision between two vehicles at the intersection. A Honda Minivan had collided with a Buick Sedan. Occupants from both vehicles were transported to local hospitals. The driver of the Buick, a female in her 30’s, was later pronounced deceased at hospital. Two adults and two children are still in hospital with non-life threatening injuries. Surrey Royal Canadian Mounted Police are seeking the public’s assistance, and asking anyone who witnessed the collision, or have Dash camera footage of the collision are asked to call the Surrey Royal Canadian Mounted Police at 604-599-0502 or to call Crime Stoppers in reference to Surrey File # 2018-178152.